It’s no secret that around the HelloGiggles office, we are huge fans of Wonder Woman. And after hearing the latest awards season news, it turns out we’re in really good company. The Producers Guild of America released its nominations on Friday, January 5th — with Patty Jenkins’ Wonder Woman unexpectedly on the list. 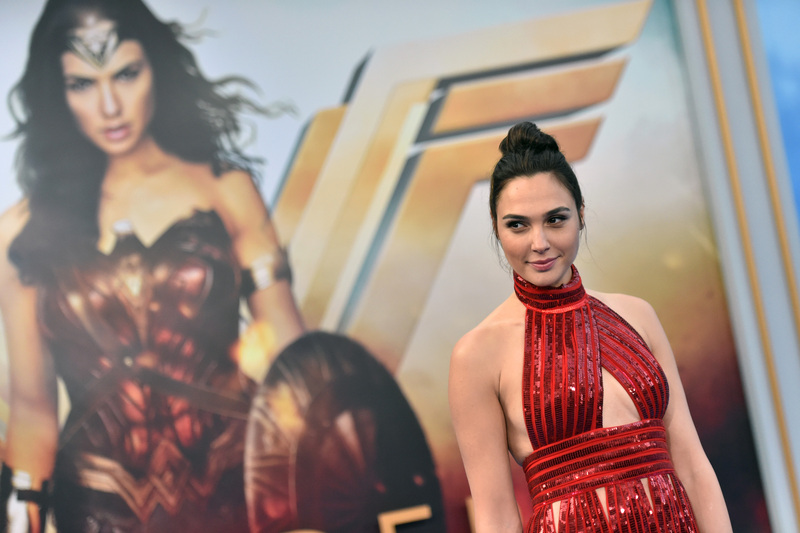 Wonder Woman could win the Darryl F. Zanuck Award for Outstanding Producer of Theatrical Motion Pictures (according to Variety, that’s the PGA’s version of Best Picture). Jenkins’ ode to the Amazonian superhero is joined by the year’s buzziest films, including The Big Sick, Call Me By Your Name, Dunkirk, Get Out, I, Tonya, Lady Bird, Molly’s Game, The Post, The Shape of Water, and Three Billboards Outside Ebbing, Missouri. We know the PGA Awards aren’t nearly as exciting as, say, the Academy Awards. But here’s the kicker: Many believe its nominations can predict eventual Oscar contenders for Best Picture. Year after year, the PGA and the Academy continue to recognize many of the same movies. Why is this so exciting? Well, superhero movies, even though they’re popular, rarely get their due during awards season. However, there have a few exceptions in recent years. 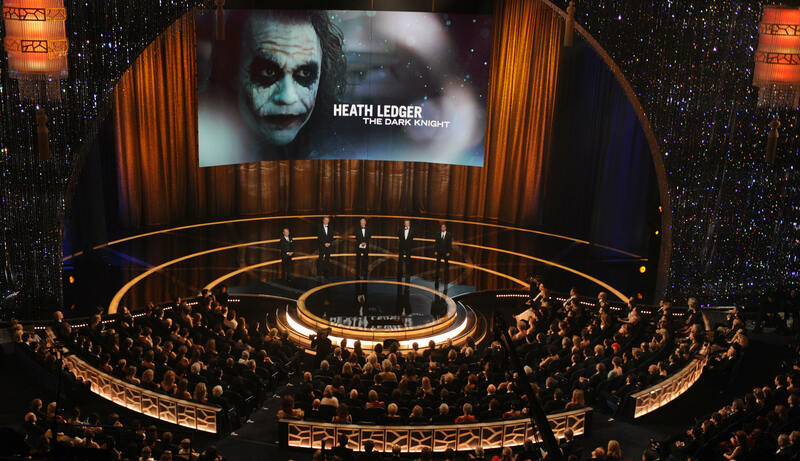 For example, 2017’s Deadpool also scored a nom from the PGA (and other industry groups), while in 2008, The Dark Night received several accolades for Heath Ledger’s performance as the Joker. So, yes, really good superhero movies can — and do — get awards season recognition. And if you ask us, Wonder Woman is more than deserving. Yes, Diana! You go, girl! Now, the sad news: Neither of the above mentioned superhero films actually took home the Best Picture Oscar. But there’s always room to break the mold. And, honestly, with Gal Gadot, anything is possible.